I didn’t really know what to expect when I put Drive into my Blu-ray player. To be perfectly honest, though it had received rave reviews from people I knew, people whose opinions I trusted, I just couldn’t get excited about it. Ultimately I ended up renting it and giving it a go purely because my fiancee wanted to see it. I’m glad I finally did, because it’s a sensational film. 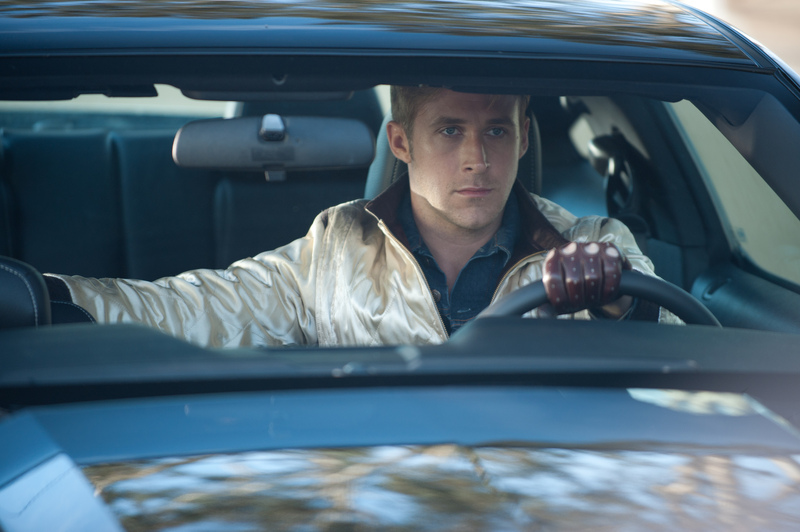 Drive tells the story of an unnamed driver (Gosling) who works as a movie stuntman during the day and is a freelance getaway driver for criminals at night. After falling for his next-door neighbour (Mulligan) and deciding to help out her jailbird husband, things end up going pear-shaped and the driver has to struggle to ensure not only his own survival, but that of his neighbour’s family. Ryan Gosling puts in a curious but ultimately appealing performance as a man who says very little throughout the film. There are moments of dialogue when it’s really essential to get the point across but a lot of Drive consists of Gosling and Mulligan staring at each other without saying anything. And yet, that’s partly what makes the film so interesting, because their chemistry is such that they both do such a great job of saying an awful lot without actually saying anything. One thing that may shock you about Drive is the gore. It’s not exactly a splatter flick in the style of Blood Feast but there’s no denying that Drive has a lot more of the red stuff than your standard crime drama. One scene in an elevator in particular brings back some horrible memories of the fire extinguisher scene in Irreversible (rumour has it the director asked Irreversible‘s director Gaspar Noe for advice on how to imitate the scene’s grisly effect). Put simply, if you’re squeamish, there’s enough here to make you uncomfortable – though, crucially, not enough that you should avoid the film altogether. The other thing I fell in love with was the soundtrack. It very much has an 80s feel to it (even though all the music was created within the past five years), and the opening and closing titles make it clear that this was the intention. 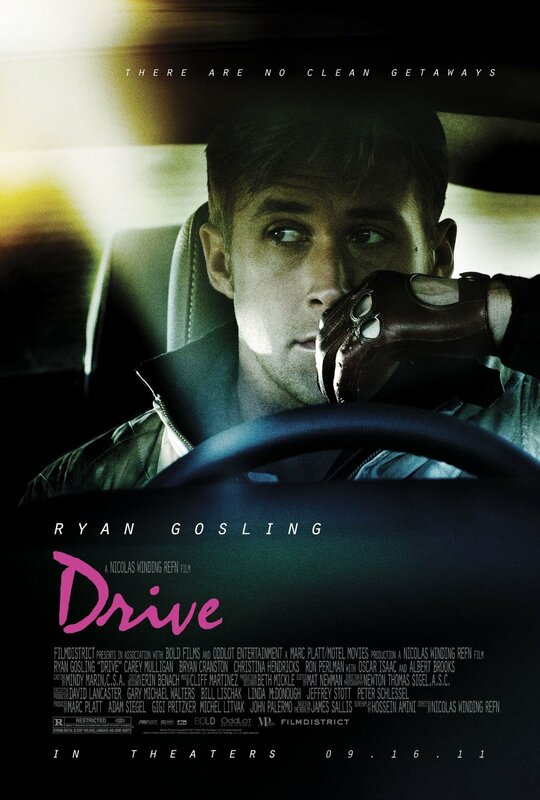 If Grand Theft Auto: Vice City – my favourite game in the GTA series – was a movie, Drive would be it. If you’re the way I was and you just can’t motivate yourself to watch Drive for whatever reason – maybe it’s the generic title, maybe you just can’t get excited about Ryan Gosling – I urge you to check it out. It’s slow paced at times and it could have been a bit shorter, but it’s an audio and visual masterpiece and one you should really make time for. 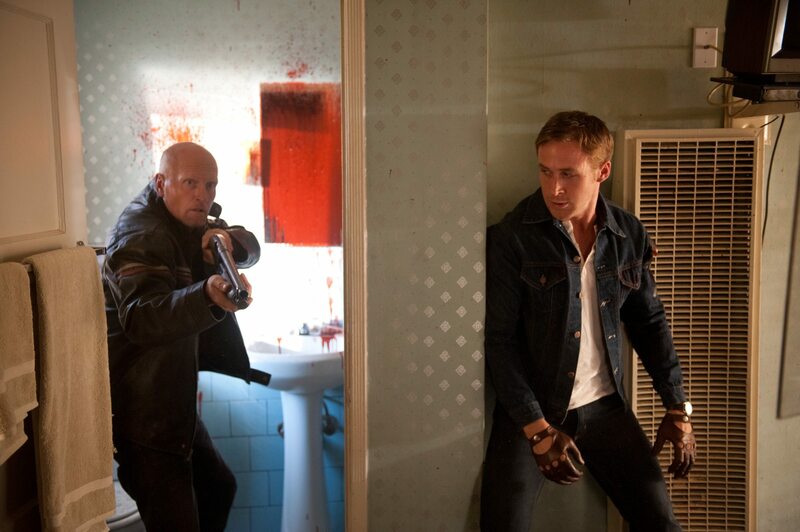 Drive is available on DVD and Blu-ray. You can get the DVD here and the Blu-ray here. If you enjoyed this review and would like to read more, here’s a complete list of reviews on That Was A Bit Mental complete with brief descriptions. Unfortunately, not all the films I review are as good as this one.